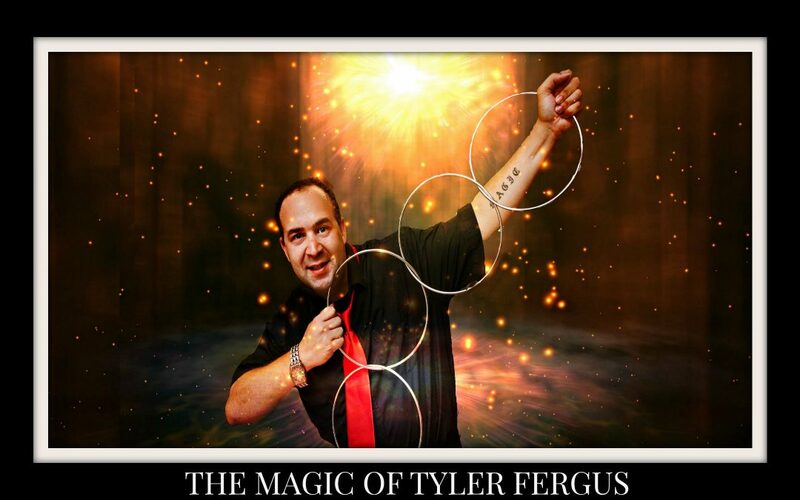 DeJa Vu Diner has generously offered to host a magic show on Thursday, June 7th featuring the magic of Tyler Fergus. Kids and adults alike will be wowed with his fun and interactive style of magic. Don’t miss out! There are two seatings for this show and space is limited. Proceeds from this event will support Family Transition Place.